Quality weight 20 lb. paper print on both sides. Lines won't smudge or reproduce. Lines won't smudge or reproduce. 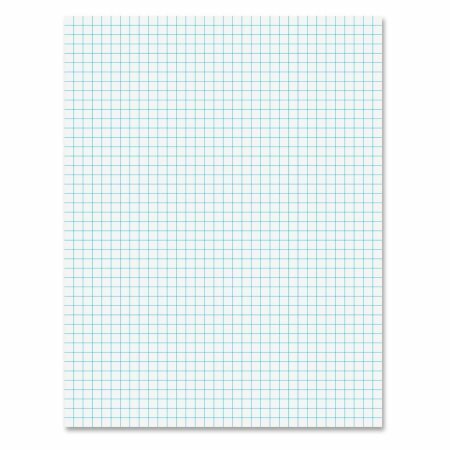 Pad Type: Quadrille Sheet Size: 8 1/2" x 11" Ruling: Quadrille 4 sq. If you have any questions about this product by My Office Products, contact us by completing and submitting the form below. If you are looking for a specif part number, please include it with your message.